Donna Lee-Leung has a Bachelor of Music degree from the University of British Columbia. She studied with Professors Mary Tickner, Robert Rogers and Lee Kum Sing (chamber ensemble). Donna’s love and dedication to teaching led her to complete a Bachelor of Education degree from Queen’s University in Kingston, Ontario. 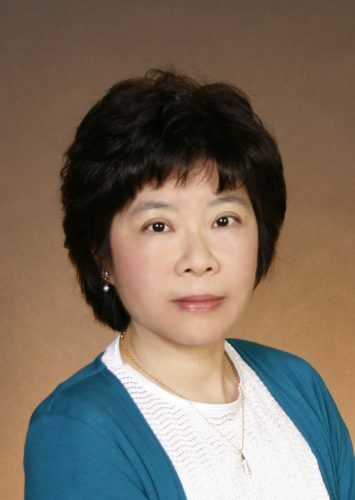 She has attended numerous pedagogy conferences in Calgary (studied Suzuki Method with Merlin Thompson), Los Angeles (World Piano Pedagogy Conference) and Toronto. She is a member of the B.C. Registered Music Teachers’ Association. Donna has been a faculty member in the Piano Division at VAM since 1998.